Back on the market subject to the cancellation of the existing escrow. First time on the market in over 40 years, this great 3 bedrooms 1 and 1!/2 bath located 2 blocks from Manhattan Beach. newer windows, and kitchen cabinets within the last 10 years if you are looking for a for the great location or you would like to build your own home, this is your chance. I was searching for a Property and found this listing (MLS® #SB19039189). 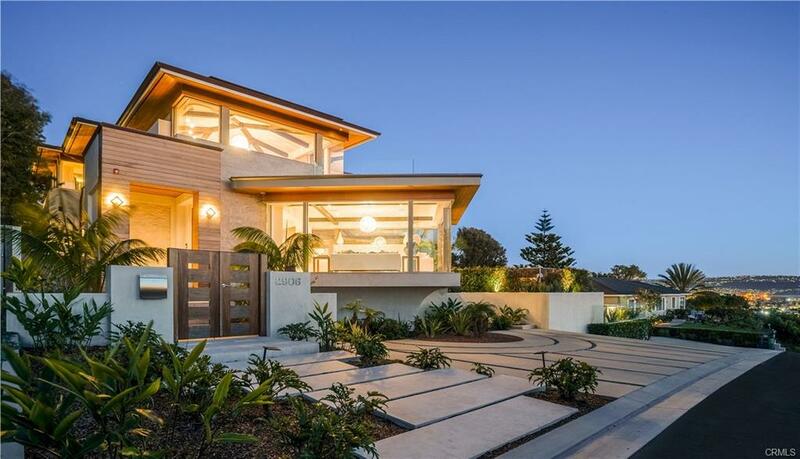 Please send me more information regarding 2022 Bataan Road, Redondo Beach, CA, 90278. Thank you! 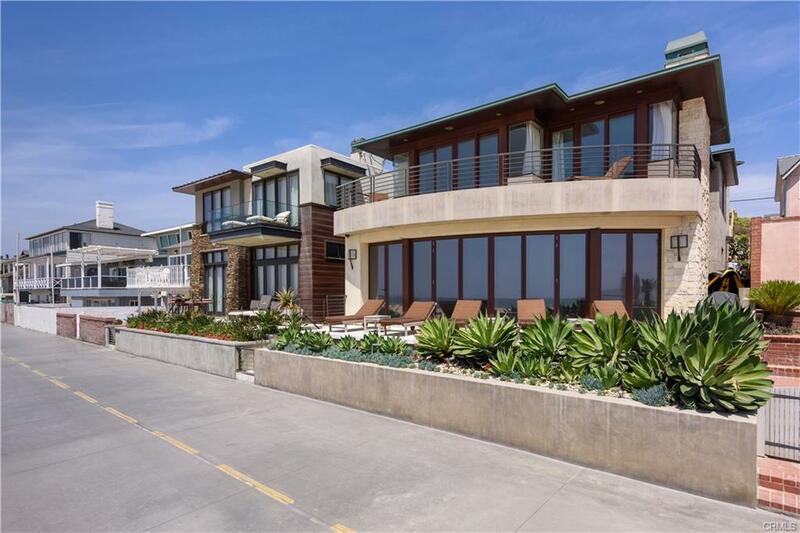 I'd like to request a showing of 2022 Bataan Road, Redondo Beach, CA, 90278 (MLS® #SB19039189). Thank you!